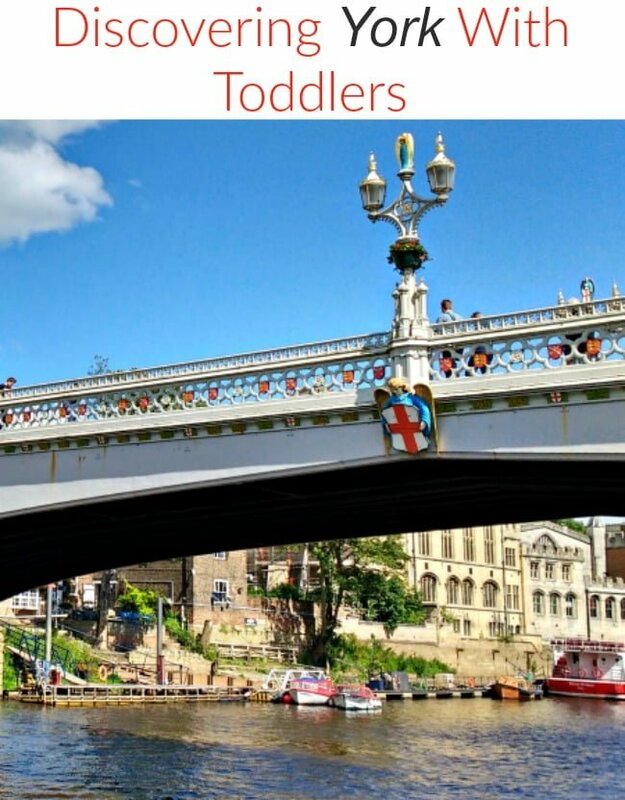 The historic city of York is a great place to go with a toddler. 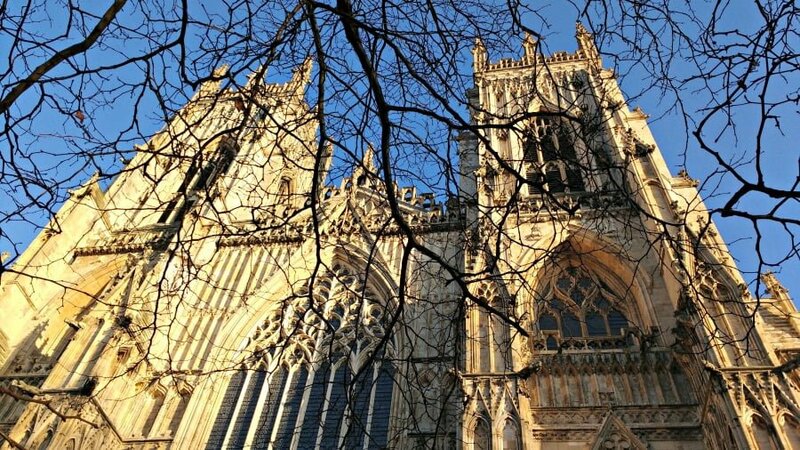 Located in Yorkshire, York is a Roman city known for its city walls, narrow winding streets and the magnificent York Minster which towers above everything. The good thing about York is that it is fairly compact so it is easy for toddlers with little legs to get around. The Museum Gardens, in the centre of the city, is an excellent place for toddlers to run around, feed the ducks, and have a picnic in summer. 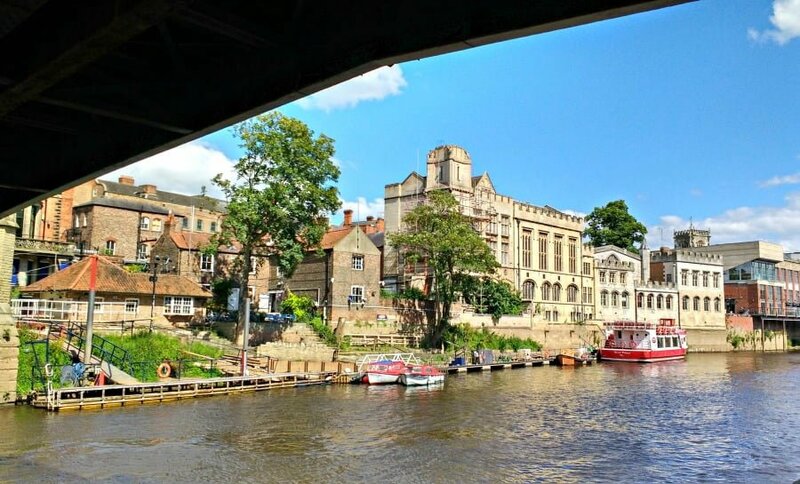 In this article I’m going to explain the best things to do in York with toddlers including the best places to stay and eat and things you definitely shouldn’t miss. The best way to get to York is by train. It is on a high speed train link meaning it is aprox 2 hours from London with plenty of regular trains. Manchester is 1 hour away, Birmingham 2 hours and Leeds is 30 mins away by train. If you want to drive, the best thing to do is to use one of the Park and Rides around the city and get the bus into the city. Toddlers will love a ride on the bus too! York is geared up for toddlers. 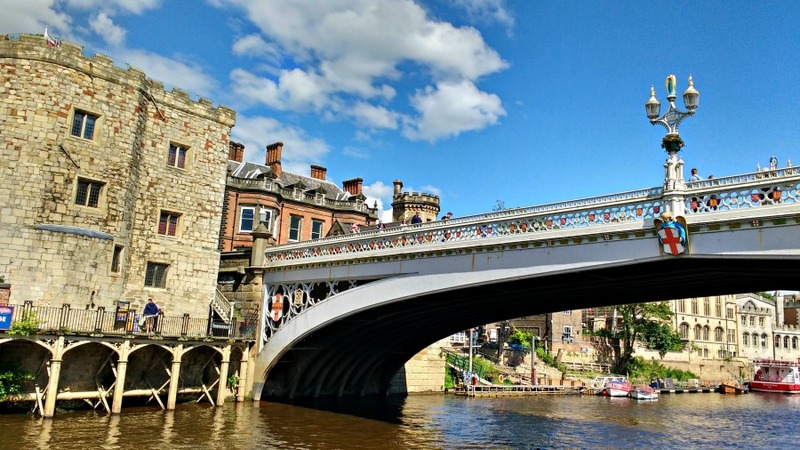 It is relatively small in size, and there are plenty of things to do in the centre of York with toddlers. 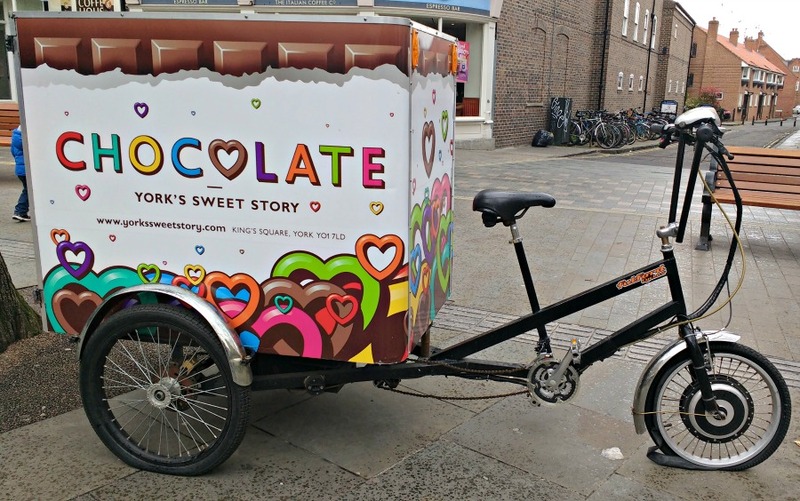 Read more about the York Chocolate Story with toddlers. 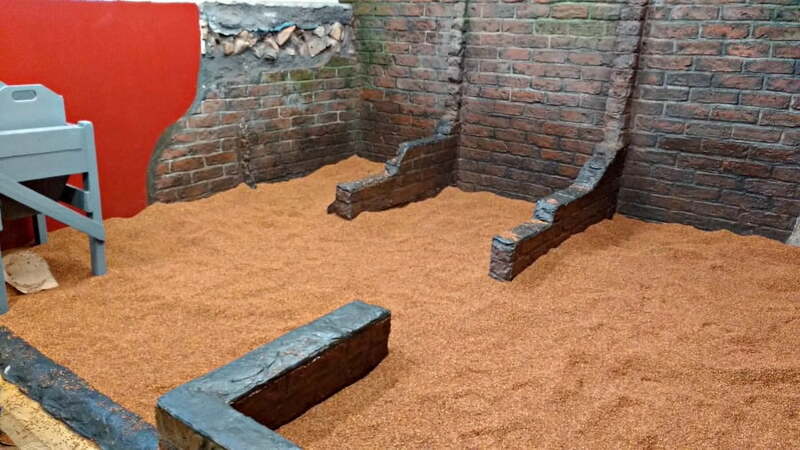 Find out more about the York Maze with toddlers. 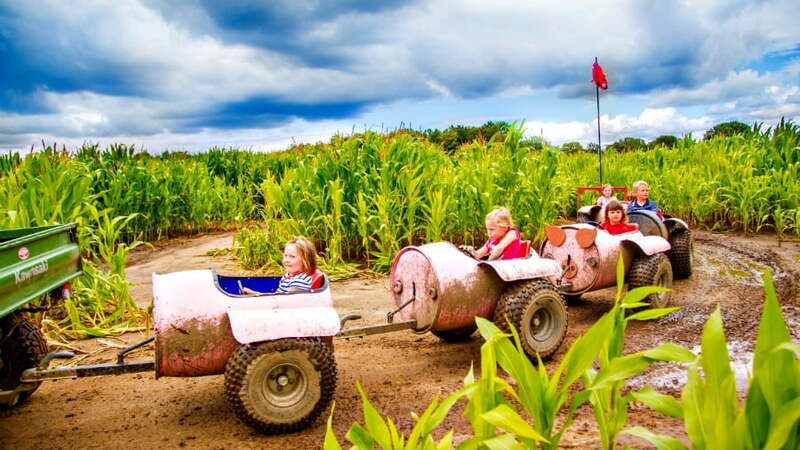 http://www.yorkmaze.com/ Costs – Adults £14.50, Under 3’s free. 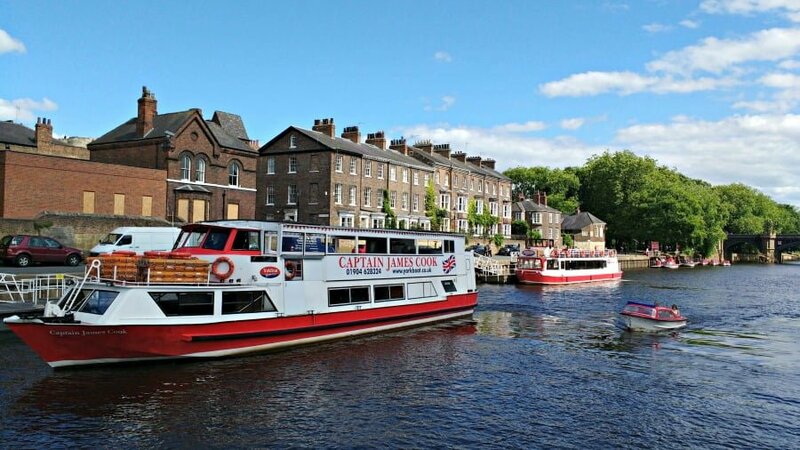 If you want to spend longer in York, or fancy getting out and exploring the beautiful Yorkshire countryside or coast there is certainly loads to keep you busy. These are my recommendations on things to do around York with toddlers. 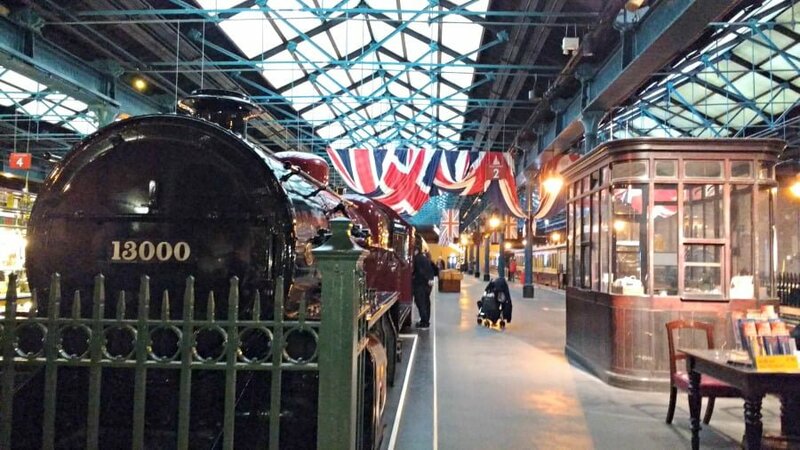 Take a trip to Whitby on the famous North York Moors Railway. 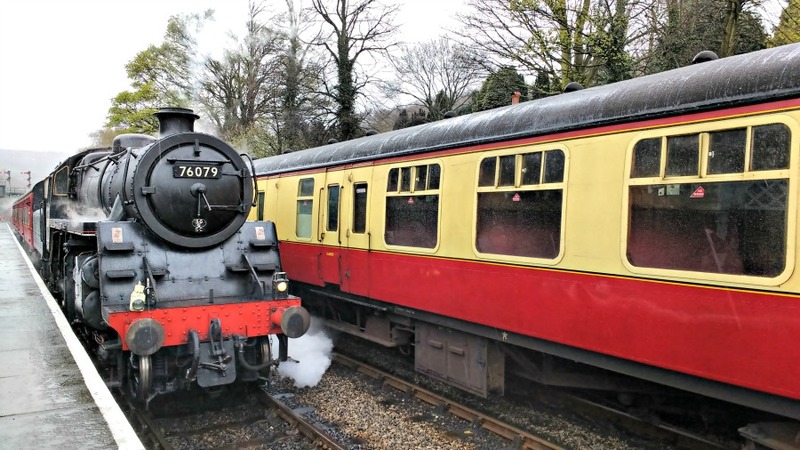 This historic stream train chugs across the Moors to the seaside town of Whitby, but there are plenty of places to stop off at along the way if you don’t fancy doing the whole journey in one go. It takes aprox 1 hour to get to Grosmont, which is a little village in the middle of the Moors, and the home of the North Yorkshire Moors Railway’s engine sheds where the trains are maintained. Don’t miss lunch at the Old School Café which is a family friendly café with children’s sandwiches and toys and books to play with. 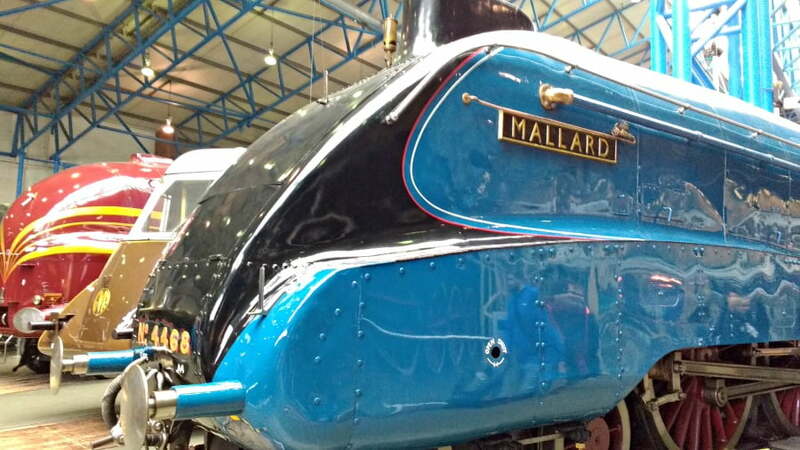 Find out more about the a day out on the North Yorks Moors railway with toddlers. Named ‘England’s Best Stately Home’ by the Lonely Planet, Castle Howard certainly packs a punch in terms of its splendour and grandness. 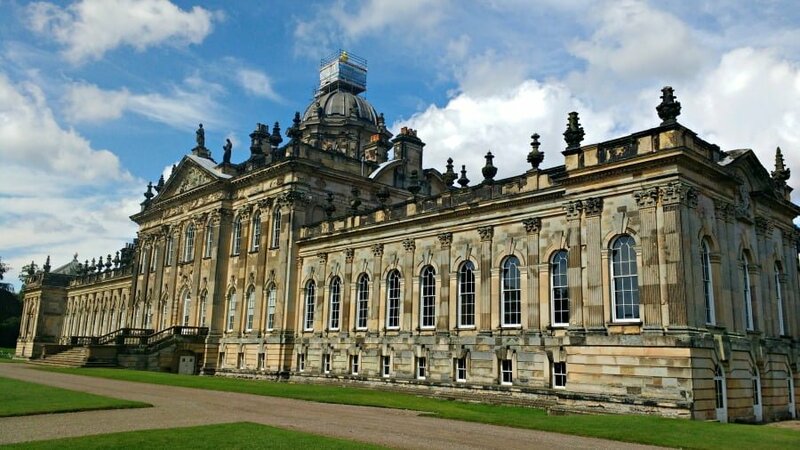 Castle Howard is set in the Howardian Hills 15 miles outside York, and has plenty to entertain toddlers such as a large adventure playground, road train and boating lake. Gruffalo Fans will love the Gruffalo Spotters Trail at the magnificent Dalby Forest 1 ¼ hours from York. Download the Gruffalo Spotter app beforehand to get the full experience and bring the Gruffalo characters to life. 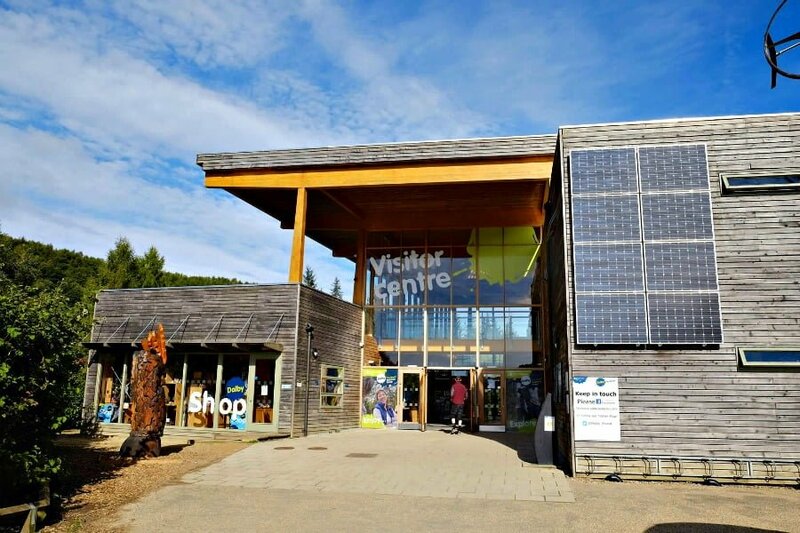 The Dalby Forest also has lots of family cycling trails (as well as bike hire) and a large adventure playground. 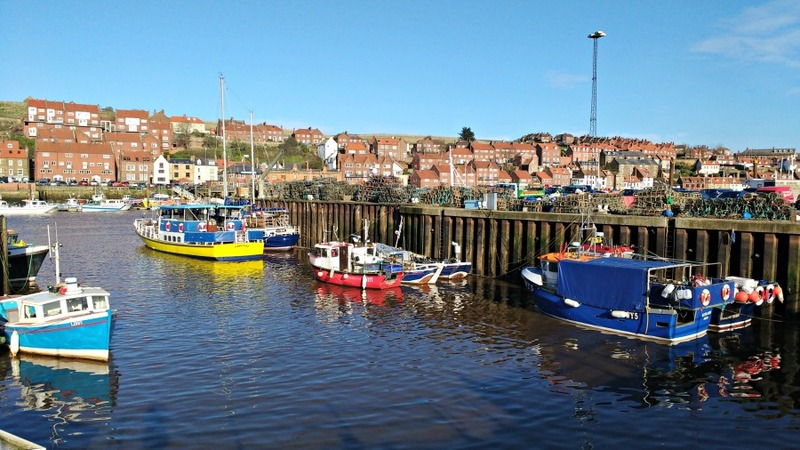 York is just over 1 hour from the East Coast where there are seaside resorts such as Scarborough, Filey and Whitby. Filey is great for sandcastle building as the beach is 7 miles long, and rarely gets packed. The highlight of a day out at Scarborough is seeing the mock naval battle in the summer months at Scarborough’s Peasholm Park. 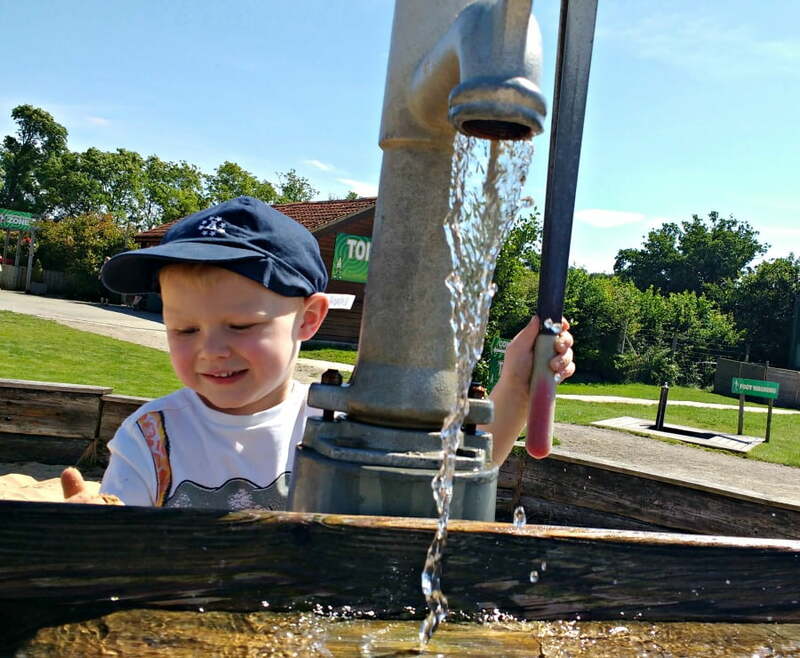 There is loads to do in Whitby with toddlers including visiting Pannett Park, padding in the cliff top paddling pool and playing on the beach. Find out more about the best toddler friendly days out at the seaside in Yorkshire. #1. Premier Inn – You know what you are getting with a Premier Inn, and there are a few Premier Inn’s in York. Family rooms, travel cots and free breakfasts for kids make this a good option for families looking for a toddler friendly hotel in York. Good For – Families looking for somewhere good value and central in York. #2. The Novotel – There are family rooms, indoor and outdoor play areas and a swimming pool at the Novotel in York. It is also close to the city centre and the river if you want pop down and feed the ducks. Good For – Families looking for somewhere with a swimming pool and within walking distance of York city centre. Good For – Families who don’t want to transport all their own baby and toddler paraphernalia. The Park Inn by Radisson – Right in the centre of the city, the Park Inn by Radisson has family rooms, late checkout, and a kids eat free offer. Good For – Families who want somewhere central to stay in York. #4. 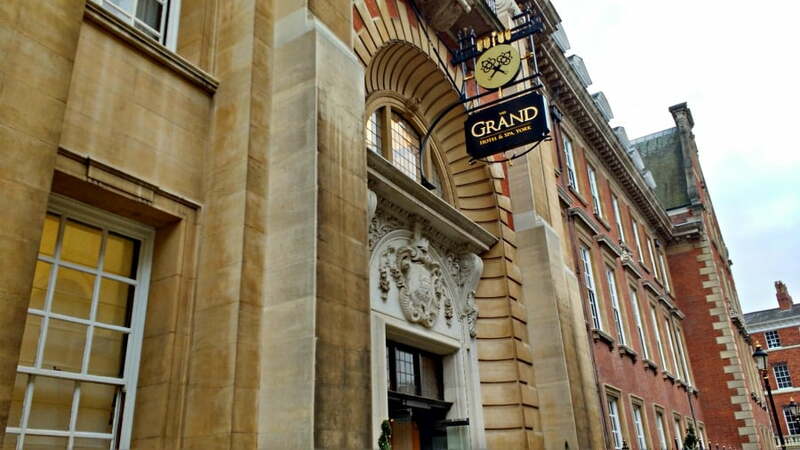 The Grand – 5* hotel in York offering luxury accommodation to visitors. Don’t miss the Children’s Afternoon Tea! Good For – Families looking for a luxury place to stay in York. #5. Old Station At Allerston – If you want to stay outside of York, I would recommend the converted train carriages at The Old Station At Allerston. 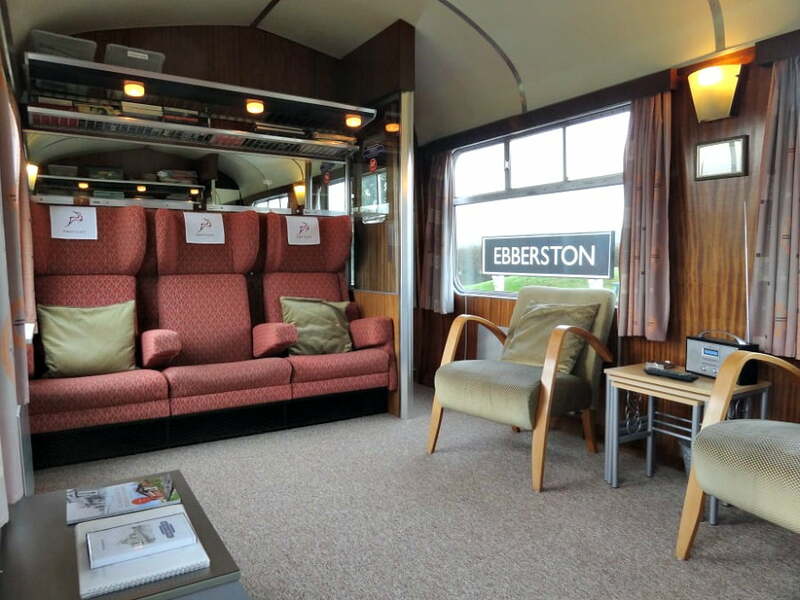 The train carriages are located in Pickering, about 45 minutes away from York, but offer fantastic accommodation for families with toddlers in spacious train carriages. 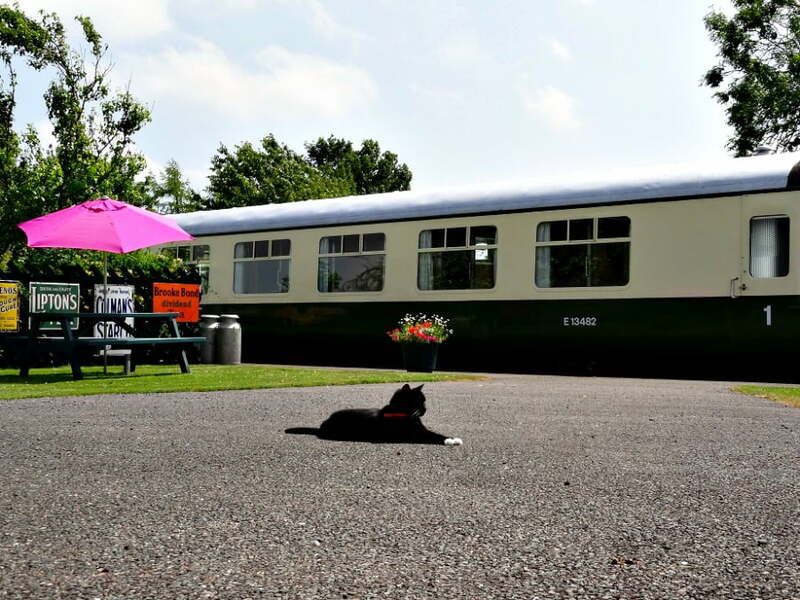 There is a children’s playground, bikes to borrow and chickens to feed – and the carriages are set in beautiful countryside just outside the market town of Pickering. York has loads of family friendly places to eat including the usual restaurant chains of Jamie’s Italian, Pizza Express and Ask. For something more independent, check out Café No 8 On Gillygate. Children under 5 eat free here, and the food is locally sourced and freshly prepared. The owners also run the café at York Art Gallery. Another independent restaurant is The Rattle Owl in Micklegate which serves excellent children’s food at just £3. Choose from freshly made fettucine, Cumberland sausage, or chicken goujons all finished off with chocolate brownie and ice cream. 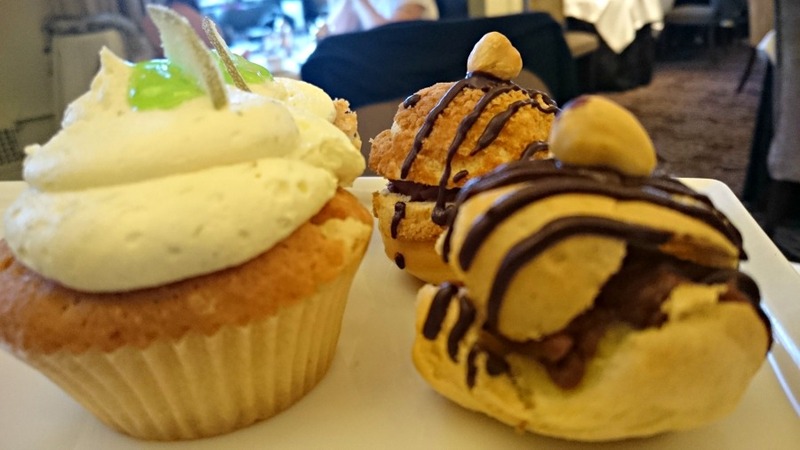 For a treat, don’t miss the Children’s Afternoon Tea at the Grand Hotel. This sumptuous feast is bursting with handmade sandwiches, savoury sausage rolls and cakes and is the perfect place to go for a treat. 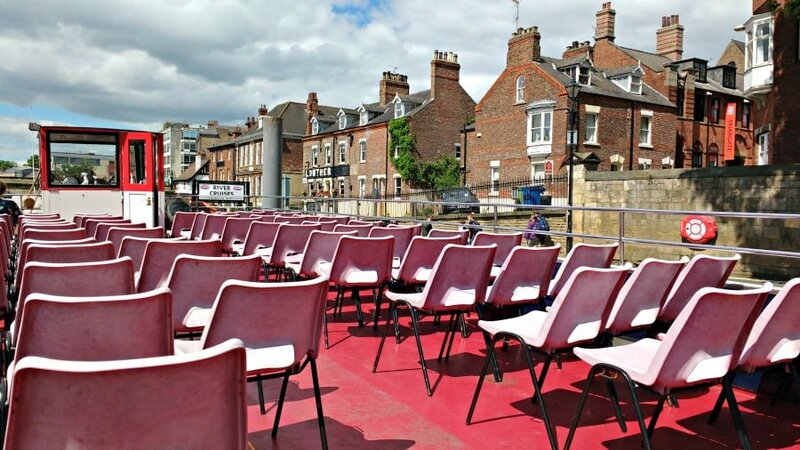 For ice cream in York, have a walk along the river Ouse to where the Ice Cream Boat is moored up! The salted caramel ice cream is to die for! Have I missed anything? If you have anymore ideas about things to do in York with toddlers please let me know. 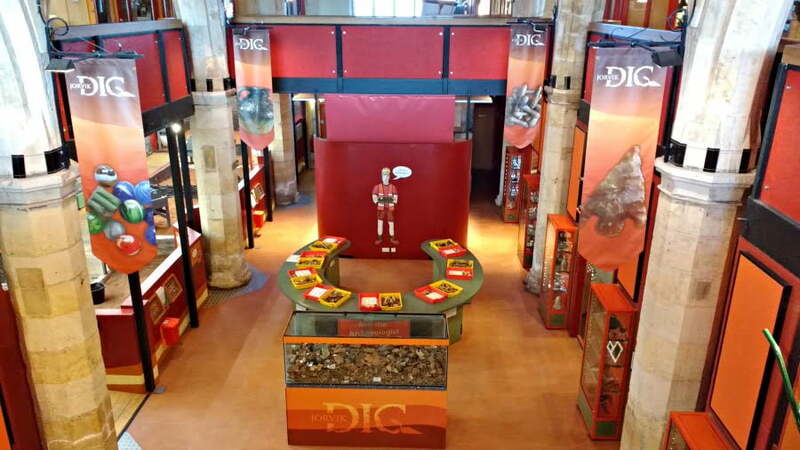 Visit York is York’s Official Visitor Information Service and provides loads of information about things to do and places to stay in York.